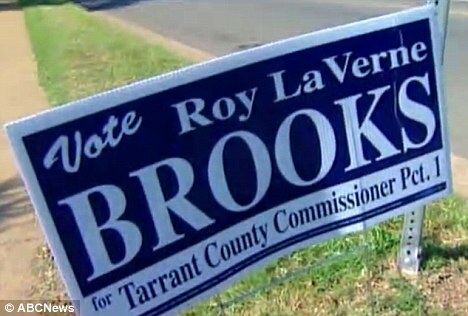 In the heated race for commissioner of Tarrant County’s Precinct 1 in Texas, one thing is certain: Roy Brooks will claim victory. The question is, which one? 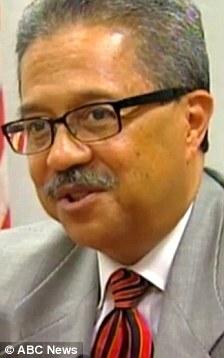 Will it be Roy Charles Brooks, the incumbent with 20 years of experience working in county government? 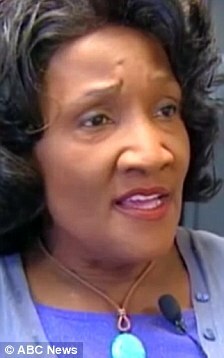 Or will it be Roy LaVerne Brooks, a grandmother and community activist? ‘People may have momentary confusion about [our names], but people know me and know my record of service to this community,’ Roy Charles Brooks told ABC News. Tarrant County is an urban area in north central Texas encompassing the cities of Fort Worth and Arlington, and is home to some 1.8million residents. Both candidates’ middle names will be printed on the ballot so that voters could distinguish between them. Under Texas law, they were allowed a short slogan to be printed under their name on the ballot, according to Steve Raborn, Tarrant county elections administrator. His namesake decided against using a slogan, letting her name stand on its own after her two early choices, ‘Your girl downtown’ and ‘Advocate for the people,’ were rejected. The two Democratic opponents are making sure that their campaign materials visually stand apart ahead of the May 29 vote. Both Roy Brookses have known each other for a long time through their community work, and they said they had a feeling that one day, they will face off in the political arena. During the debates, the candidates remained cordial, although Roy LaVerne Brooks said she was not afraid to call her opponent out on issues that mattered to the community, which she said is 60 per cent female and has seen education budgets slashed. 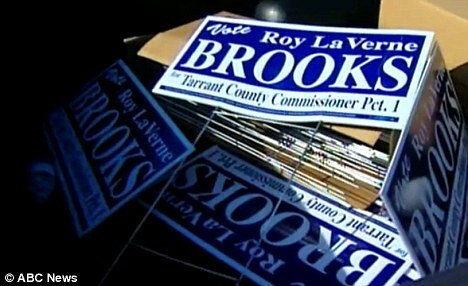 Brooks said if elected, she would focus on fighting crime and supporting funding for education. 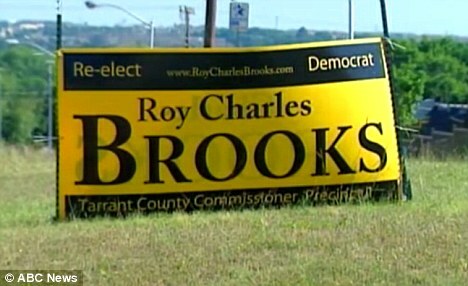 Regardless of the outcome of the election, Roy Charles Brooks said he and his opponent would both continue their work.